Trap producer extraordinaire Zaytoven has dropped a new mixtape, and it features some of hip-hop's hottest names. 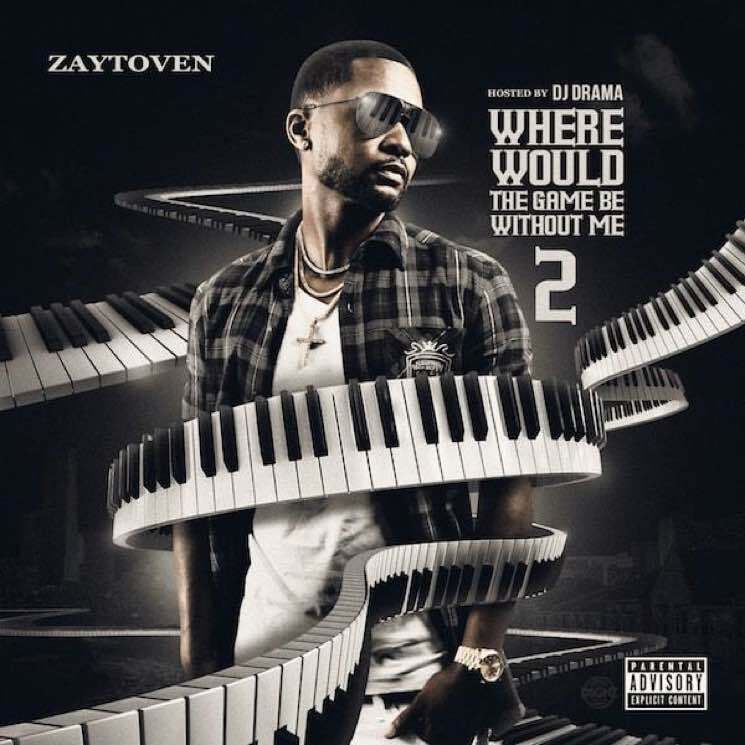 Where Would the Game Be Without Me 2 naturally follows last year's Where Would the Game Be Without Me, and it hears Zaytoven enlisting guest features from the likes of Yo Gotti, Quavo, Lil Uzi Vert, Lil Yachty, Future and Ty Dolla $ign. Stream the full 11-song set down below.